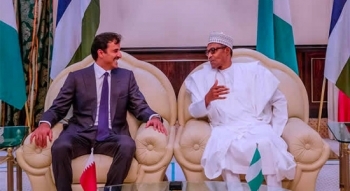 Details of President Muhammadu Buhari's meeting with the Emir of Qatar, Tamim Bin Hammad Al-Thani, at the State House Abuja on Tuesday have emerged. 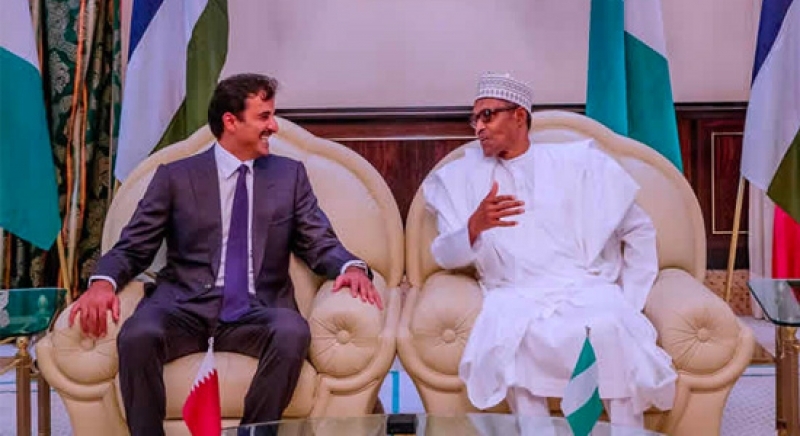 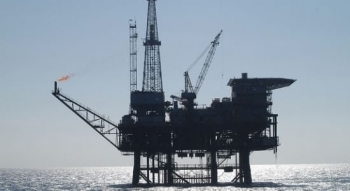 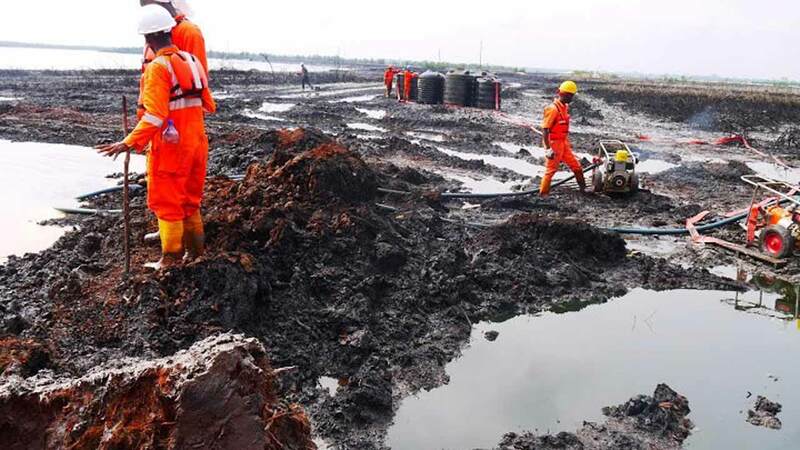 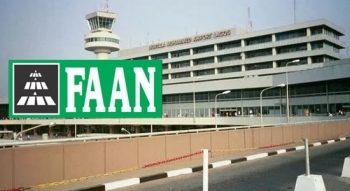 The Nigeria Customs Service (NCS) has generated revenue of ₦311.2 billion for the first quarter of 2019. 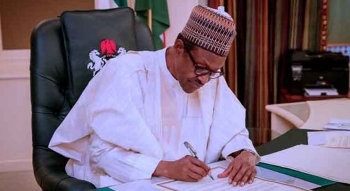 President Muhammadu Buhari has signed the new National Minimum Wage Bill into law. 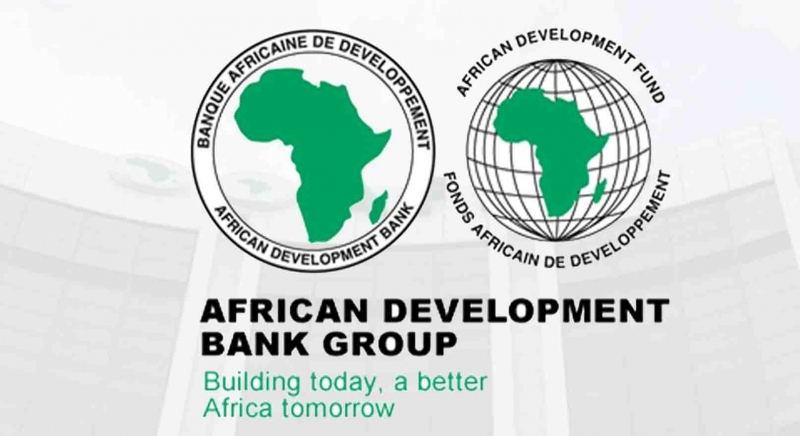 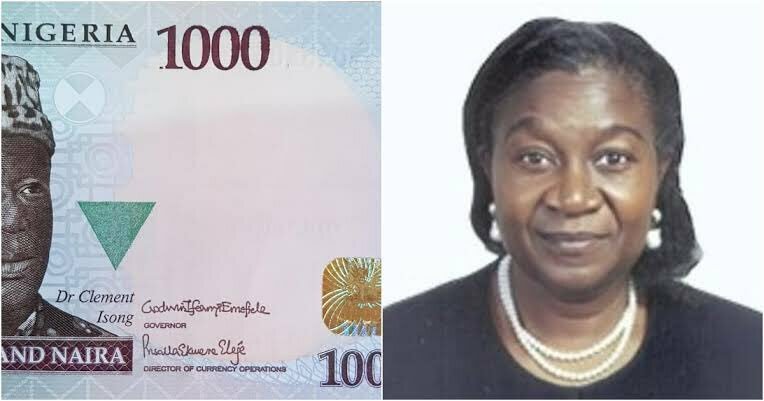 The social media space on Wednesday was aglow as Nigeria's first female Central Bank of Nigeria Director of Currency Operations; Mrs. Priscilla Ekwere Eleje made history to have her signature on the 1000 Naira note. 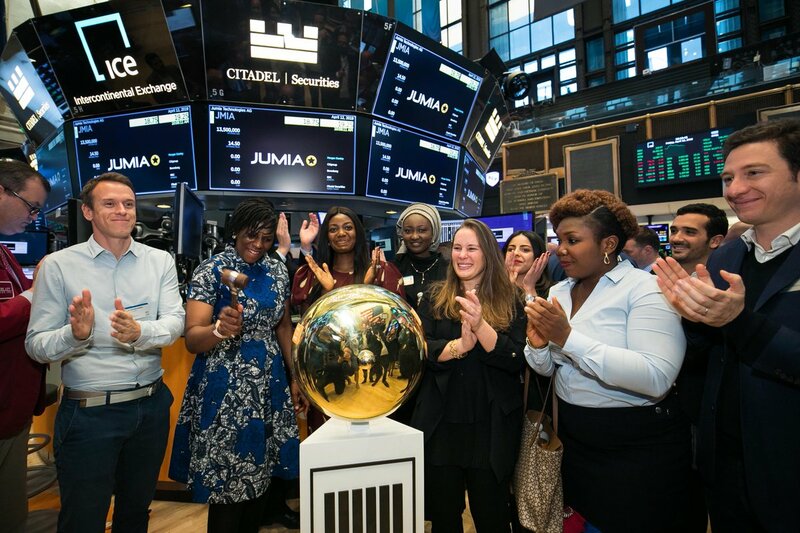 African e-commerce company Jumia listed on the New York Stock Exchange (NYSE) on Friday, April 12, 2019, under the trading symbol "JMIA", with shares opening at $18.95 according to a tweet by NYSE.